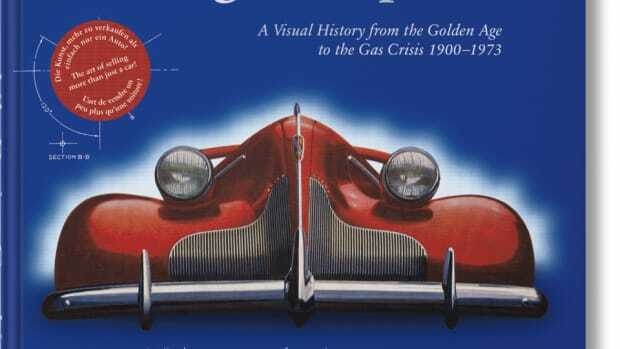 A definitive volume on the works of Masamichi Katayama. 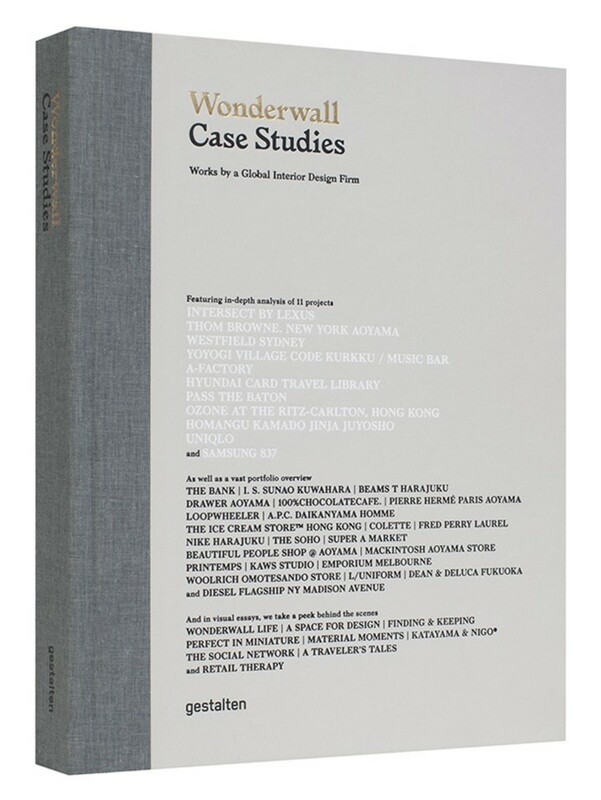 "Wonderwall Case Studies is the first comprehensive exploration of the work, process, and mind-set of the Japanese interior designer Masamichi Katayama, founder and principal of Wonderwall, one of the most influential interior design firms in the world. 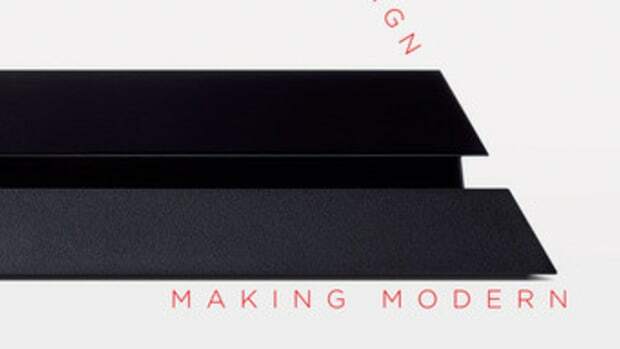 The timely release of this compendium not only celebrates Katayama’s prolific and profound body of work, but honors the designer’s 50th birthday. Wonderwall’s East meets West approach to retail design has produced integral successes like UNIQLO, the Diesel flagship store, and the futuristic innards of Intersect by Lexus. Highlighting eleven milestone projects in the firm’s fifteen-year history, the book presents rich documentation of a portfolio brimming with international projects, exciting collaborations, and an impressive list of clientele. Visual essays showcase the Wonderwall working culture. An in-depth profile, written by the M+ design curator Aric Chen, provides insight into Katayama’s early years, education, key influences, and major professional achievements. And a final catalog section presents a visual overview of twenty-three additional agency projects, highlighting Wonderwall’s reach and renown." 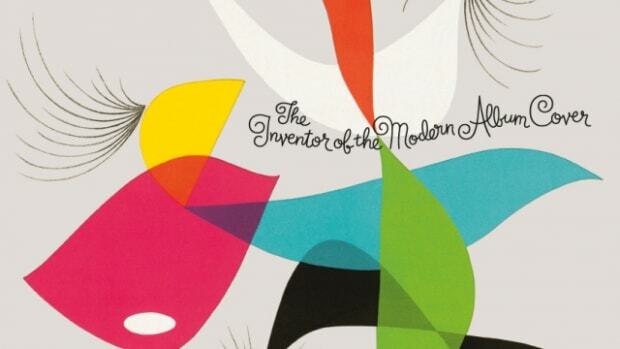 A collection of work from the father of an underrated art form.